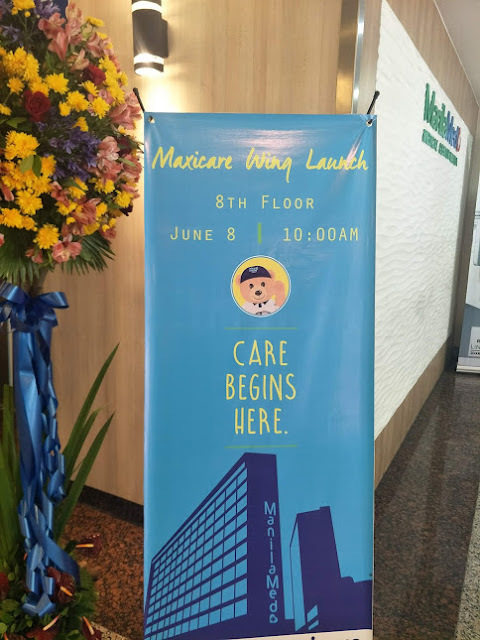 June 8, 2018 marks another milestone for Maxicare Healthcare Corporation as they launched their newest wing at the ManilaMed Medical Center located on its 8th floor. It was also the blessing of the wing led by Fr. 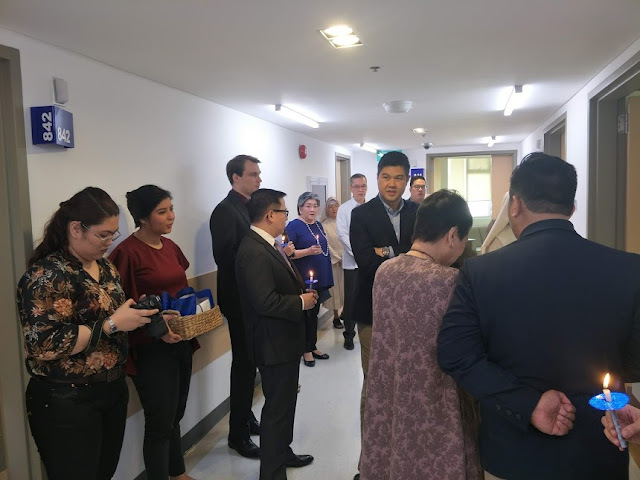 Victor Galleros and witnessed by Maxicare and ManilaMed top honchos and staff. Aiming to give premium service to every Maxicare members, this new wing stands for Maxicare commitment in providing better health care system in the country. 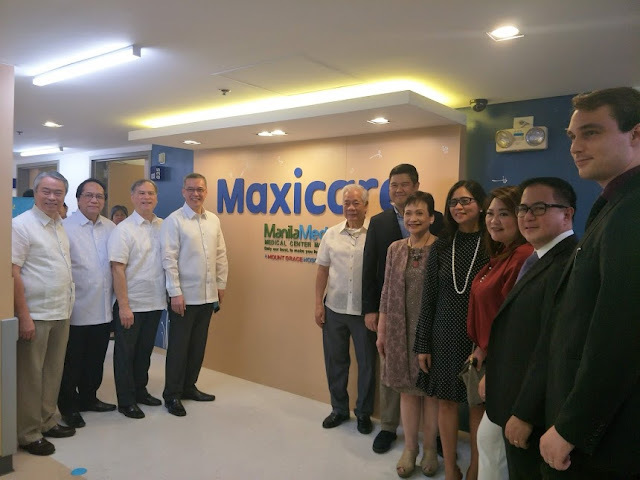 Maxicare, with its more than 1.1 Million members has always been keen on providing its Members efficient and convenient ways for them to access their health benefits. 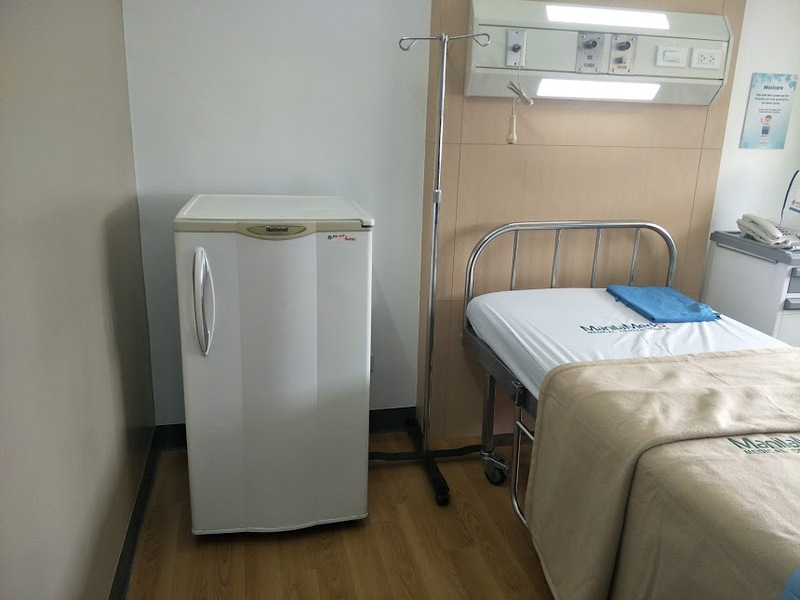 They are the leading HMO because of their vision in providing superior services to its members. 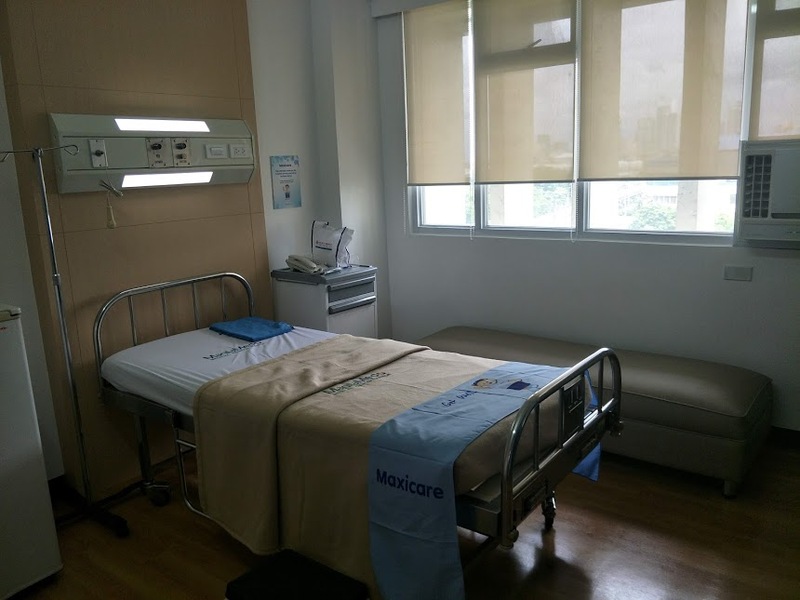 The ManilaMed Maxicare Wing provides state-of-the-art and luxurious rooms for the comfort of its members. 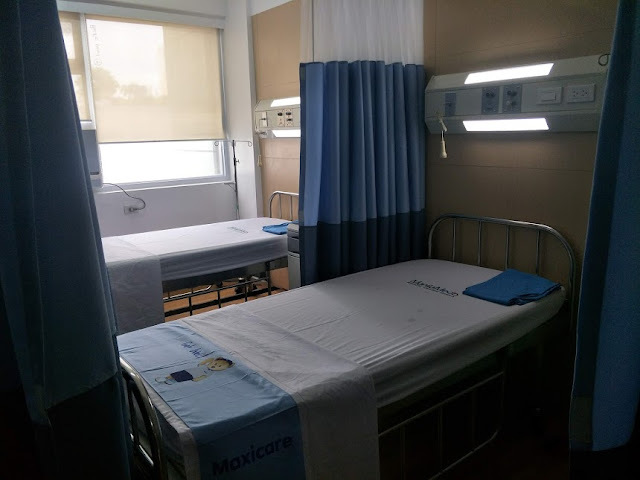 Also, its health care facility is complete where you can book a consultation appointment with doctors and do laboratory procedure, confinement or medical check-ups. 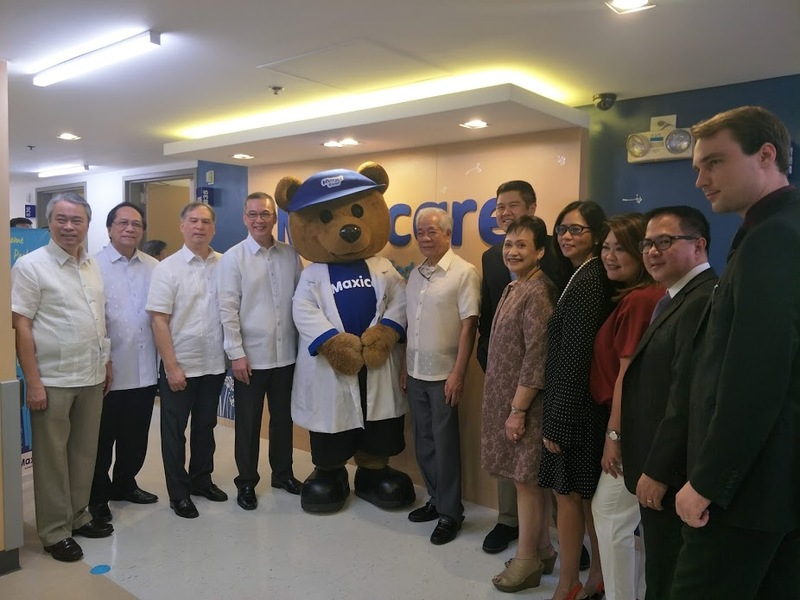 At the official launch which was attended by Mr. Sean Argos (President and CEO of Maxicare), Mr. Jose Santiago dela Cruz, Jr (President ManilaMed), Mr. Antonio Go (Chairman, Equicom Group), Dr. Erlinda Tiuseco (Medical Director Maxicare) and Dr. Susana Padilla-Campos (Medical Director ManilaMed), a special audio-visual presentation of the ManilaMed Maxicare Wing were shown. 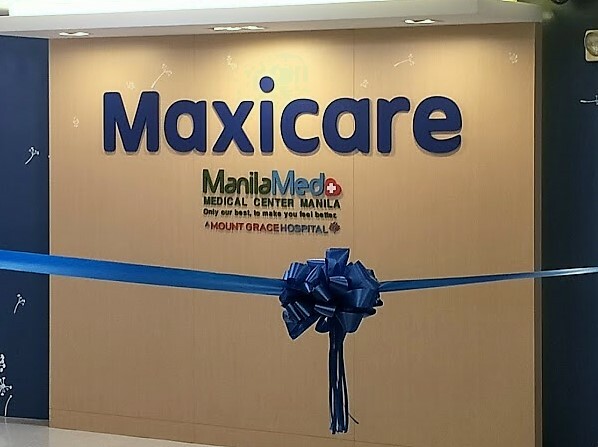 If you’re not yet a Maxicare Member, Maxicare has a wide range of products to cater everyone. A service card, depending on one’s medical need such as consult only is available for purchase at your nearest Maxicare Satellite Offices.  You may also call 1-800-10-562-1900 or their 24/7 Customer Hotline at 02-582-1900 for any inquiries or appointment. 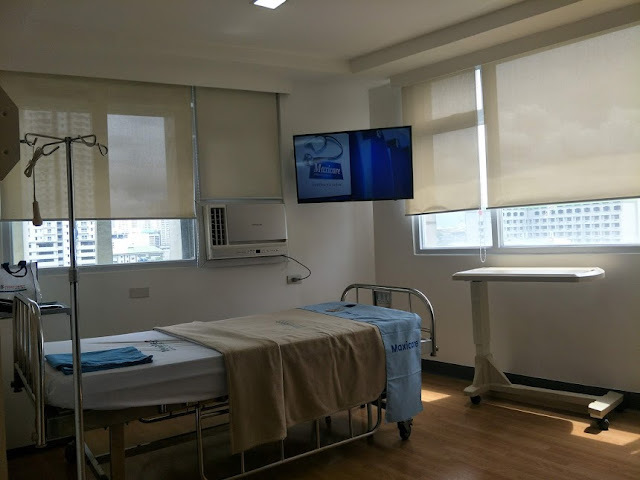 ManilaMed Medical Center is located at UN Avenue, Manila.